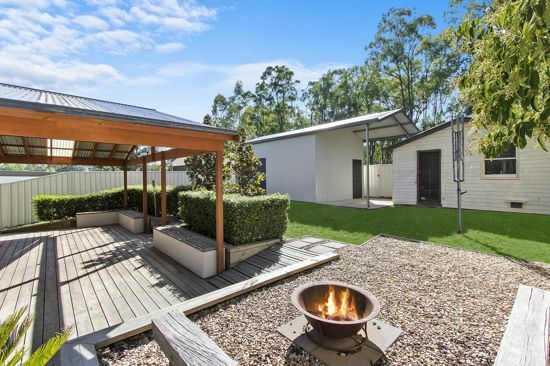 Step into the Hawkesbury market with this neat three-bedroom home presenting itself as a fantastic option for a first home purchase or investment in an ultra-convenient location. 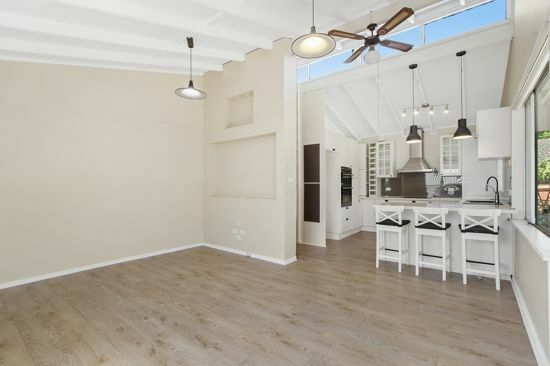 Positioned down a quiet, family friendly street the property sits elevated on a spacious 695m2 block with plenty to offer. - Three good bedrooms, the main includes a wardrobe and two include air cons. 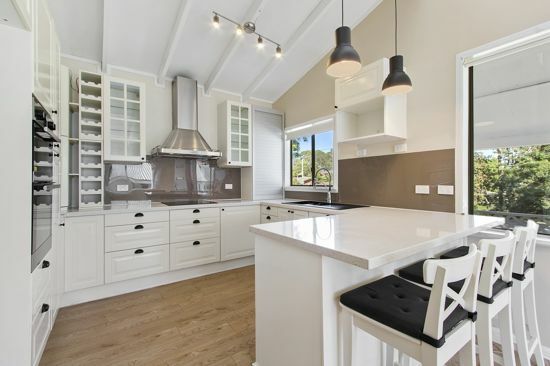 - Updated kitchen with eat in breakfast bar, dual ovens, stainless steel appliances, feature black matte sink, stone benchtops and plenty of storage. 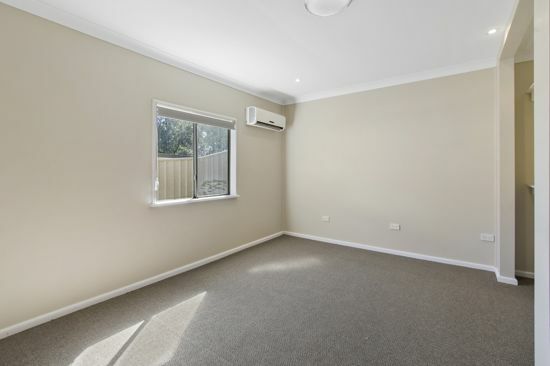 - Light filled lounge room with aircon, fans and raked ceilings which flows through to kitchen. 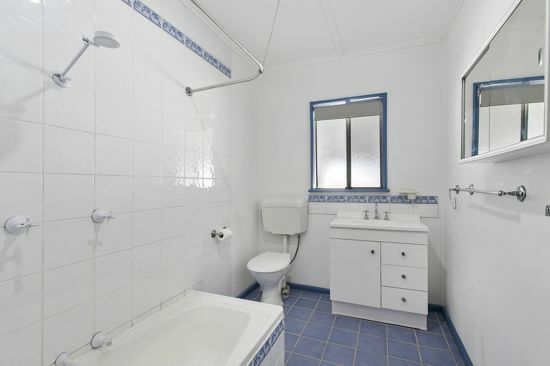 - Complete main full bathroom and laundry adjacent with external access to outside. 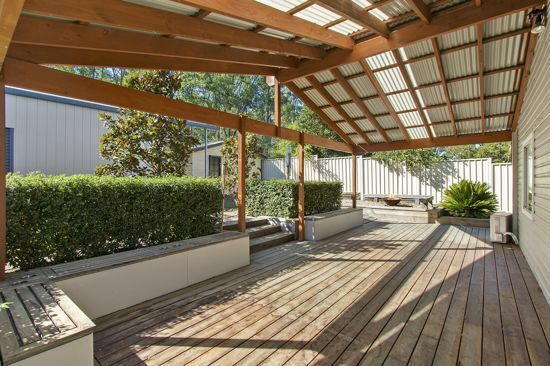 - Fantastic entertainment area with flows throughout the back yard with built in seats, fire pit area and established gardens. - 695m2 block with side access to 6 x4m shed approx. with additional 3x4 approx. carport attached, has plumbing for shower and toilet however plumbing is not connected to mains. - External shed which with some work could be set up as a studio space, man cave, or external office for those who work from home. - Secure colour bond fenced back yard for kids and dogs. - Offers exciting scope to add your touch and undeniable value in a lovely cul-de-sac street. - Previously rented out for $480 per week inclusive of lawn/garden maintenance. Land Size 695 Square Mtr approx.